The legality of al-ijarah al-mawsufah fi al-dhimmah (AIMAD) has been disputed. Some contemporary scholars have mentioned disagreement among the early Muslim scholars about it and have identified the Ḥanafi School’s position to be prohibition. In fact, the classical texts of most juristic schools are similar in terms of the discussion on this contract. Hence, the question that arises is whether there is really a dispute among the four major Sunni schools of Islamic law or consensus on the legality of AIMAD. In order to answer the question, this paper discusses the classical and contemporary fiqh literature on this issue. The method followed in this paper is a critical analytical approach. The most important finding of this paper is that there is actually no dispute among the scholars of the four major Sunni schools of Islamic jurisprudence over the legality of AIMAD; rather, they unanimously agreed on its legality. 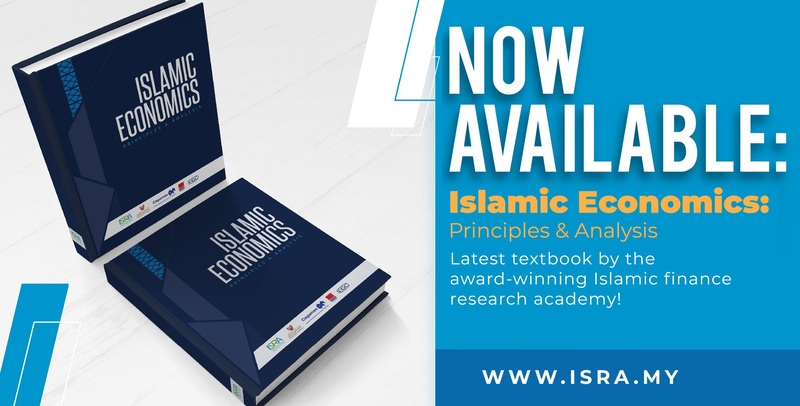 However, what was mentioned by some contemporary scholars is only differences in their approaches while dealing with the classical texts of Islamic law. 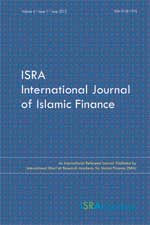 The agreed view on AIMAD could be the basis for new innovations in Islamic financial institutions in the future.